A.P. Moller - Maersk and Royal Vopak, an independent tank storage operator active in the heart of Rotterdam’s bunker environment, have agreed to this first joint initiative which will cater for circa 20% of Maersk global demand, enabling A.P. 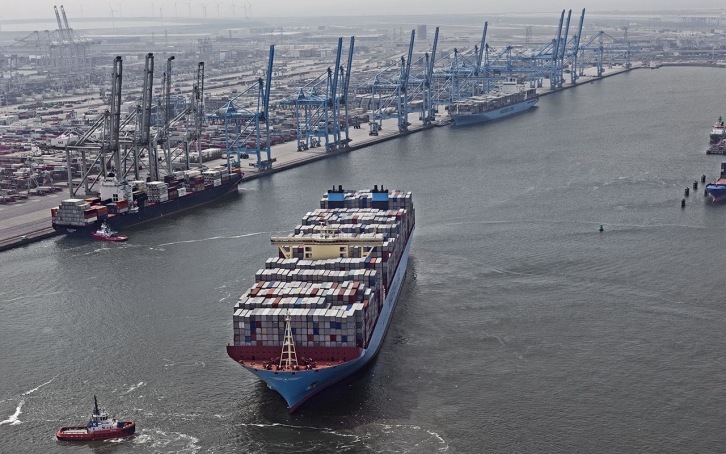 Moller - Maersk to deliver approximately 2.3mt per year.